Hey everyone! 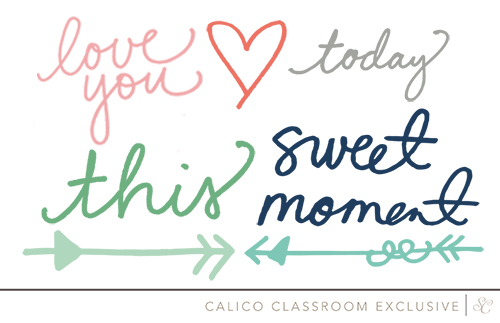 The new class has been announced at Studio Calico! More Happy Little Moments will be taught by Maggie Holmes and Marcy Penner and they'll be joined by Lisa Truesdell. 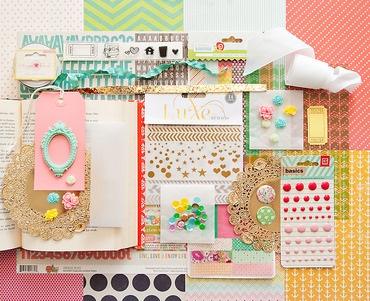 These amazing scrapbookers will be walking us through the process of creating a unique altered book filled with memories of happy moments! 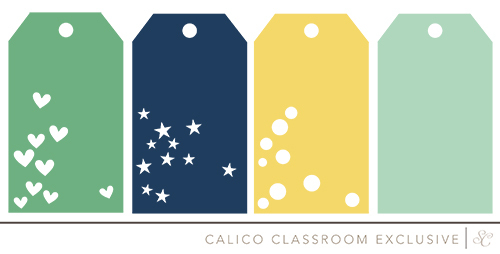 The class is $15 and registration is open through May 31. 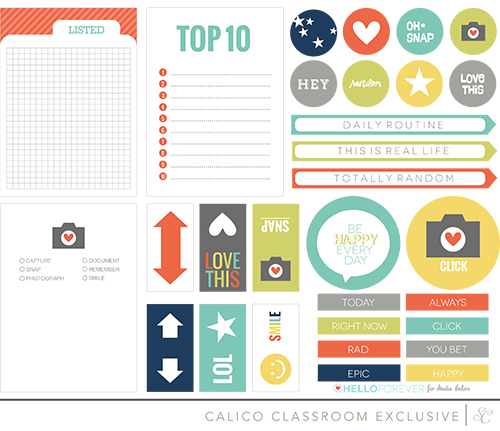 Marcy and Maggie have both put together a gorgeous class kit that can be purchased separately here. It's a tough decision... I love them both! 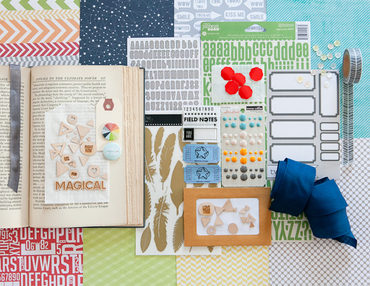 *If you purchase both Maggie and Marcy's kits, use the code SCHLM at checkout to receive a free set of wood journal cards. All students will have access to these awesome printables and die cut files by Hello Forever, Bananafish Studio and Maggie Holmes. 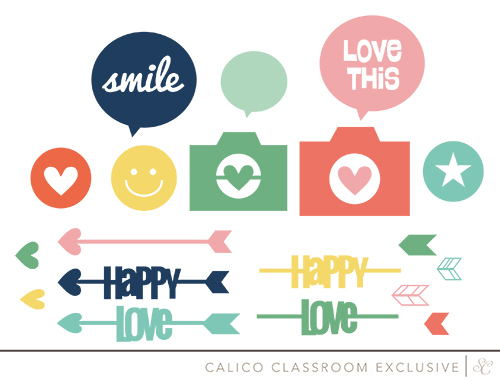 Class starts on June 1 and it's going to be so much fun! I hope to see you there! You can register and find more information on the class page.